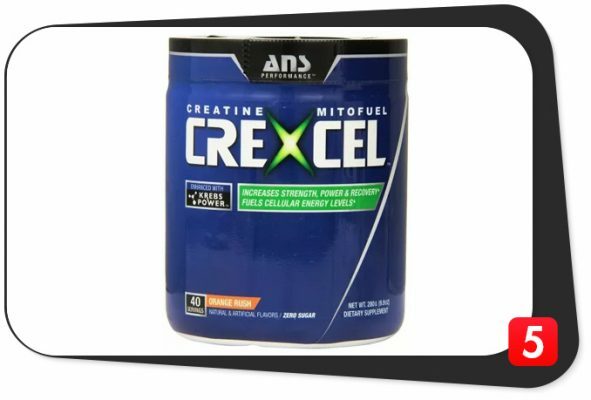 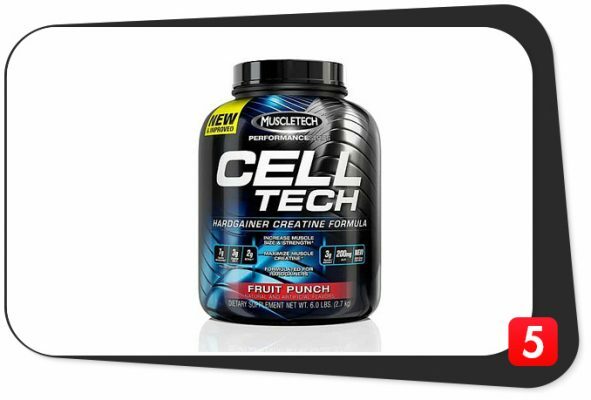 MuscleTech Cell Tech Review – All In For Creatine! 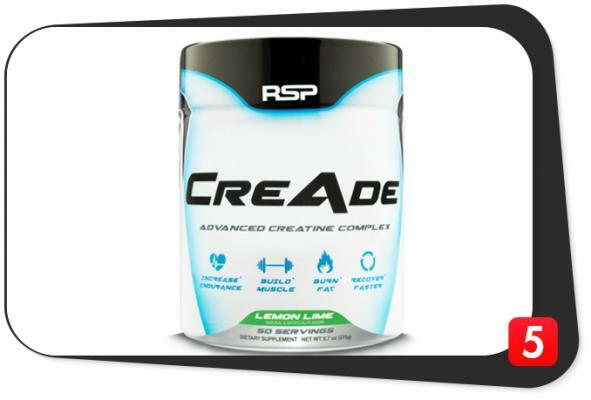 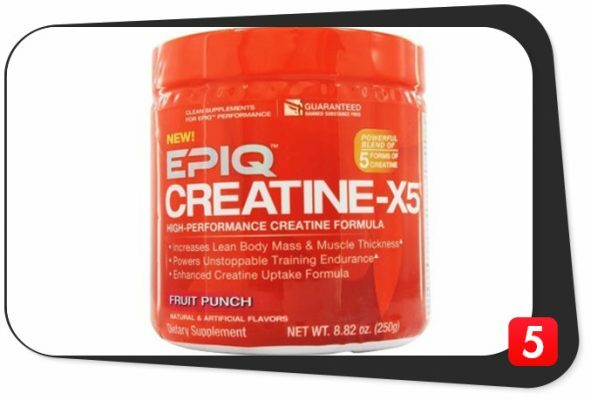 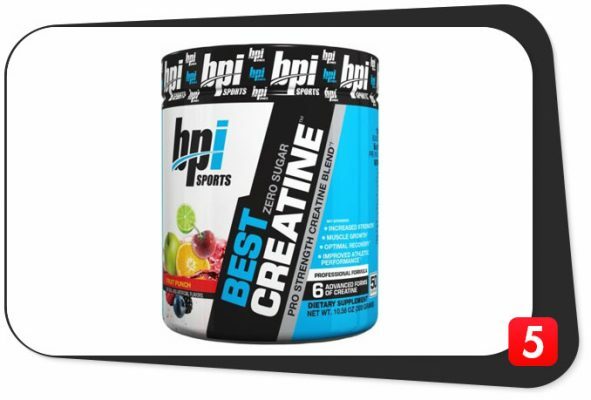 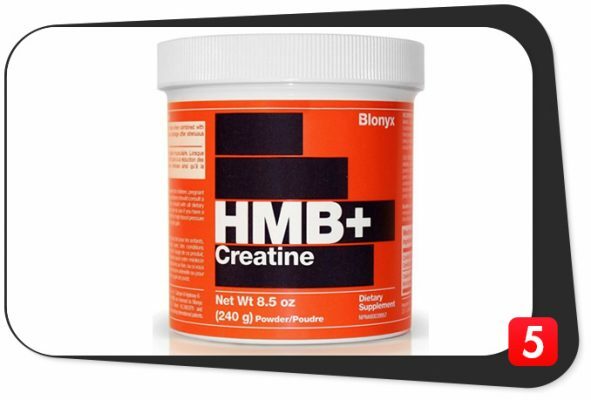 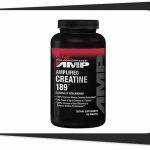 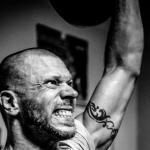 BPI Sports Best Creatine Review – Six Creatines And Pink Salt? 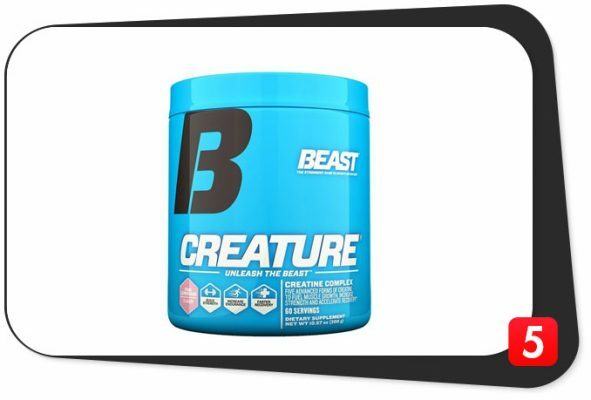 Uh, Okay? 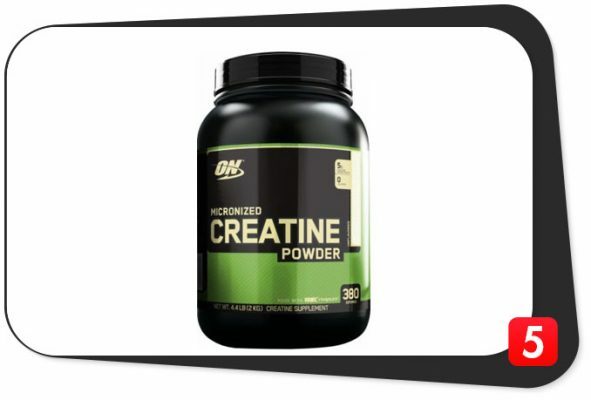 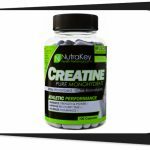 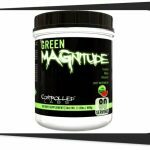 Optimum Nutrition Micronized Creatine Review – As Good As Creatine Can Get. 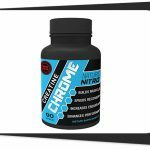 Naturo Nitro Creatine Chrome Review – Warning: Choking Hazard.